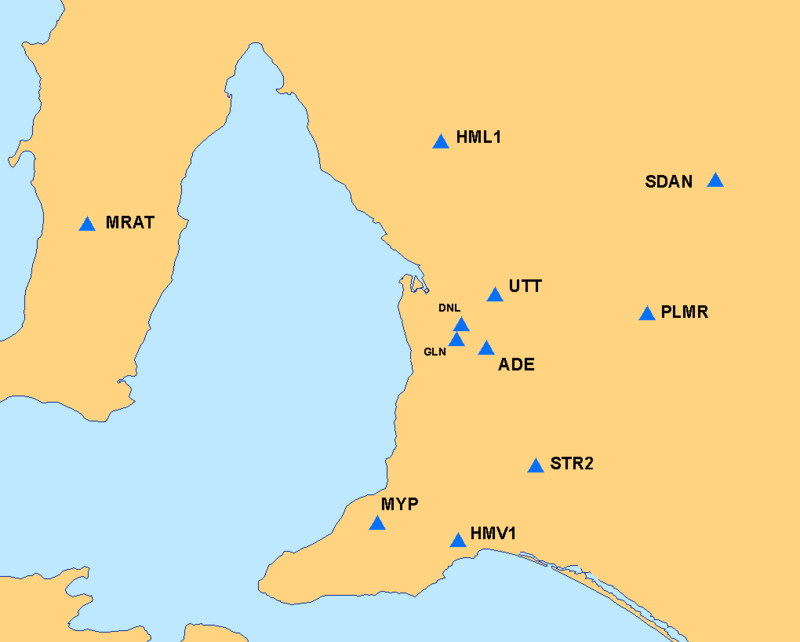 Real-time stations shown on this site are mainly operated by DMITRE. Three sites are operated privately, but send data to PIRSA. Funding for Arkaroola was from Beach Energy, Geoscience Australia and DMITRE. 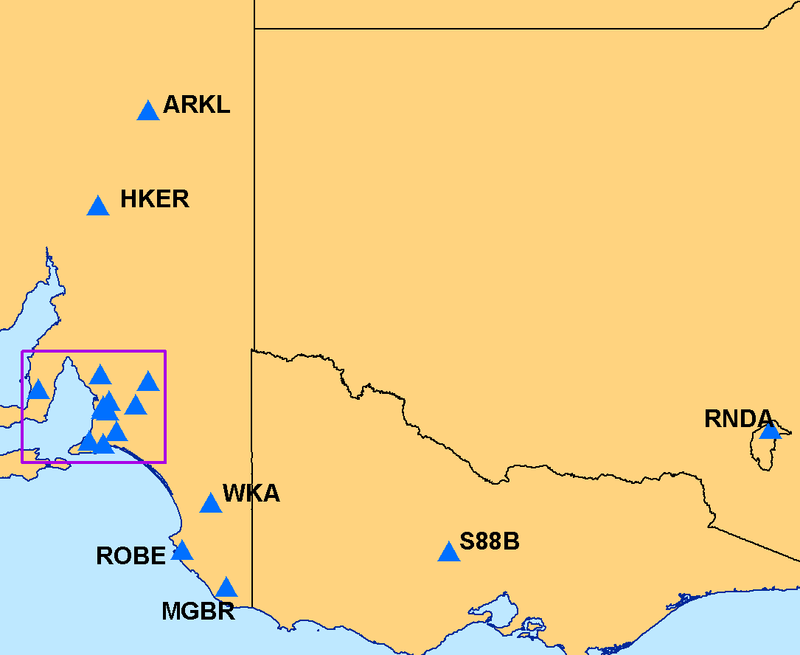 Funding for most stations near Adelaide was from SA Water and DMITRE, with Federal funding through the National Disaster Mitigation Programme.